Enjoy commercial-free Formula 1 broadcasts next season as well. After a disastrous Formula 1 return last year, ESPN made a huge change in how they broadcasted races. The jarring debut broadcast that got much criticism abruptly cut to commercial without warning, usually in mid-sentence from the Sky Sports feed in England. And when ESPN cut to commercial, they were unlucky in that they did that right before some of the most critical parts of the Australian Grand Prix. And because the commentary was out of ESPN’s control, viewers couldn’t get a recap of what happened during commercials.
.@ESPN says it is planning to bring back commercial-free @F1 coverage for the '19 season, after the move was obviously well-received last season. It’s not every day a company screws up, listens to their viewers and immediately makes sizable changes that go above and beyond what was expected. ESPN did that, made things right and turned a negative into a positive where their coverage is being praised by those same viewers (me included) who were initially angry at them. 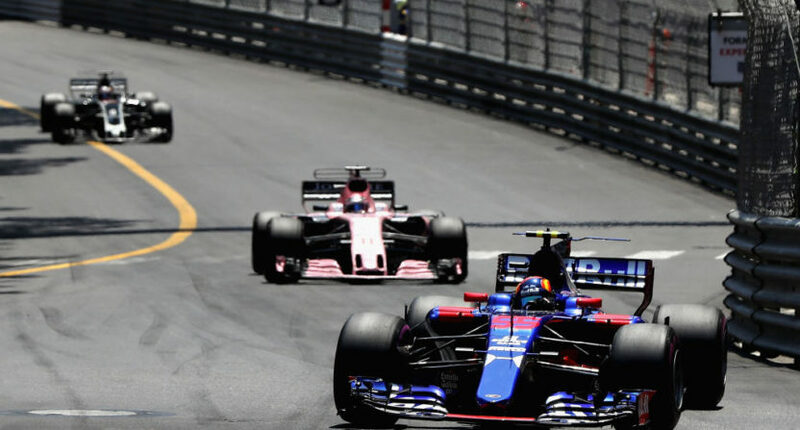 Later in the season, ESPN was rewarded by drawing the highest audience for an F1 race since 1995 with their broadcast of the Monaco Grand Prix.